Netflix has become a great home for shows that left our screens too early, and they have a track record of producing some great original content. That said, Stargate fans are hoping that the streaming service will pick up their favorite show. 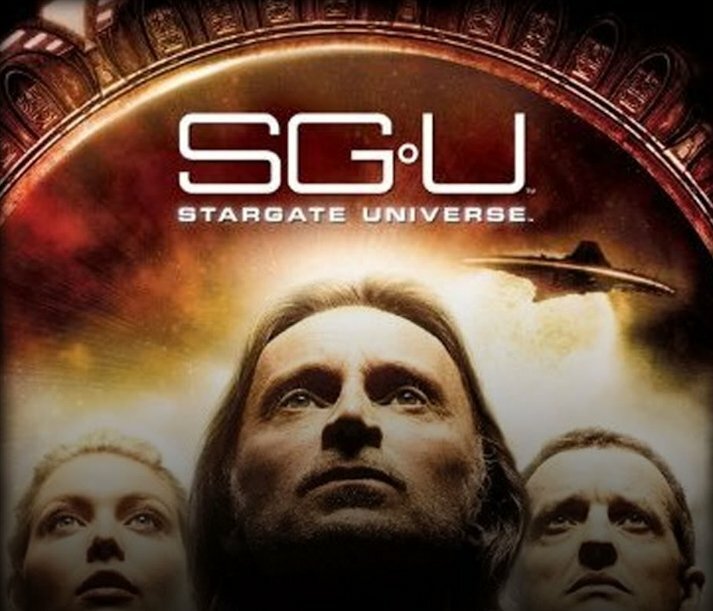 Both fans and cast members of Stargate Universe want Netflix to pick up the show. Thus far more than 100,000 people have signed a petition asking them to do so. The show only ran for two seasons before being dropped by Syfy in 2010. There were plans to conclude the story, or at least deal with a cliffhanger in a movie, but those plans fell through. Now fans want Netflix to finish the job. The campaign already has the support of cast members like David Hewlett, Patrick Gilmore and Elyse Levesque. The organizers want to present the petition to Netflix at its headquarters once it reaches its goal of 150,000 supporters. They make some good arguments about how ratings can be deceptive and some other good points. I guess we will see if this turns into anything. At least people are fighting for their favorite shows.